Cloud-hosting is another advantage of using Power BI reporting. With cloud-portability, you can access your data and charts from anywhere, at any time, on any device. Moreover, you can also share and collaborate on documents with peers using Power BI. Traditionally, you may have used Excel to organize data and then generate charts from the data collected. This can be limiting and often time-consuming since you have to pull all the data from multiple applications and databases manually. Power BI solves this problem by automatically bringing data from all sources into one central system. You can organize your data and build charts to help you analyze the data quickly to make informed decisions. Gathering insights from your data is a breeze with Power BI’s simple drag-and-drop user experience. You can quickly find the insights you are looking for and visualize them in beautiful, interactive reports. Imagine seeing all your data – from all your applications – on one dashboard. Quickly view all your financial metrics, employee productivity numbers, customer satisfaction scores and marketing metrics in one place. With Power BI reporting tools, you can schedule different types of reports as well as at different frequencies according to your needs. For example, you can have data-driven schedules or event-based schedules. 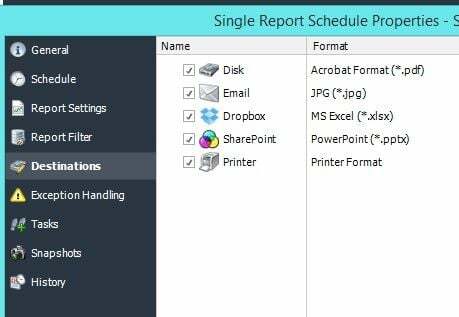 There are also various formats in which you can schedule the report, whether it is PDF, Excel, or JPG. Power BI tools are highly flexible as well as scalable to satisfy your growing company needs. Power BI reporting helps you better understand your data and thus make informed decisions in a more streamlined way. 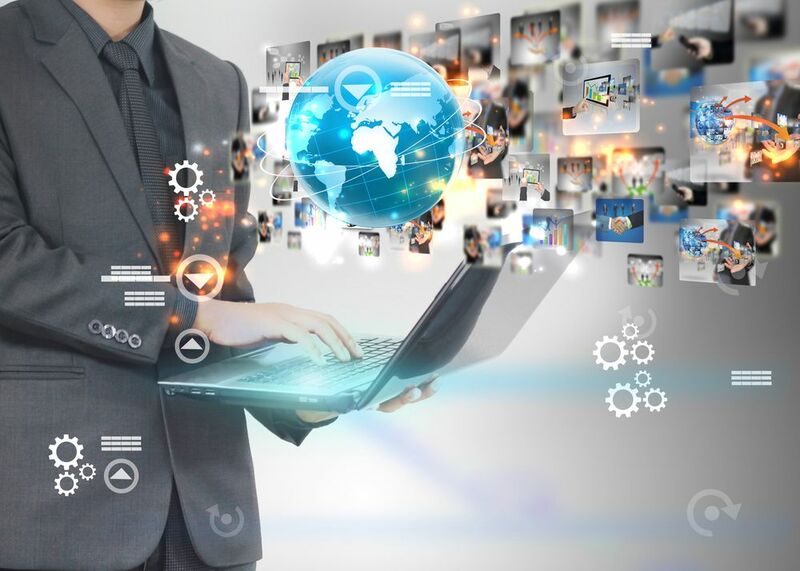 ChristianSteven Software has a comprehensive set of BI reporting tools. 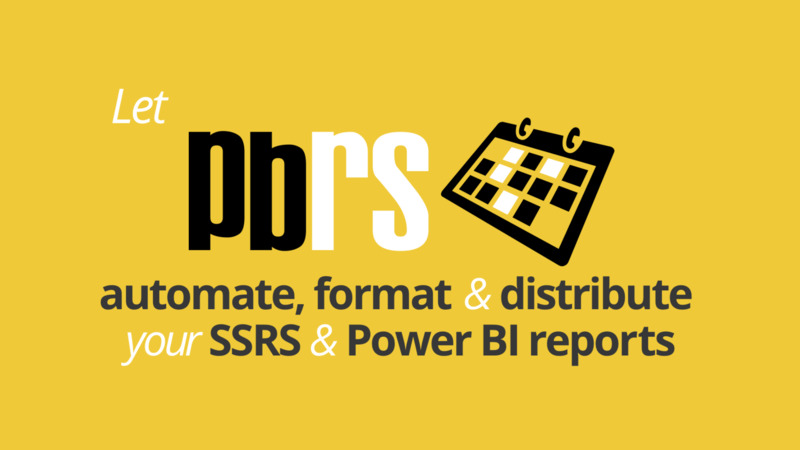 PBRS (Power BI Reports Scheduler) is a dynamic, flexible, function-rich and intuitive automation tool. It is the perfect tool for scheduling, exporting, distributing, and delivering your MS Power BI reports and dashboards. Using PBRS, you can schedule, Filter, Generate and export your Power BI reports to a variety of output formats including PDF, Excel, & CSV. Distribute them to any number of destinations like Folder, Email, Slack, Google Sheets, FTP and more.